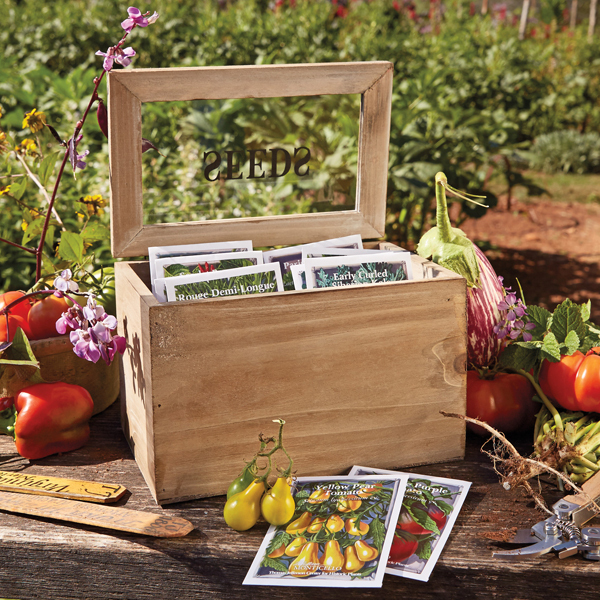 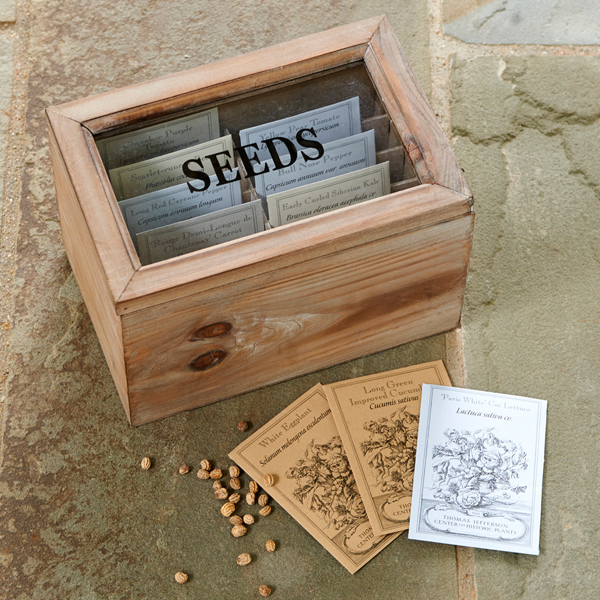 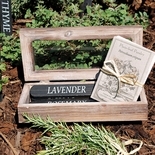 Organize each season’s seed packets in this ten-section, glass-lidded, rustic cedar box. 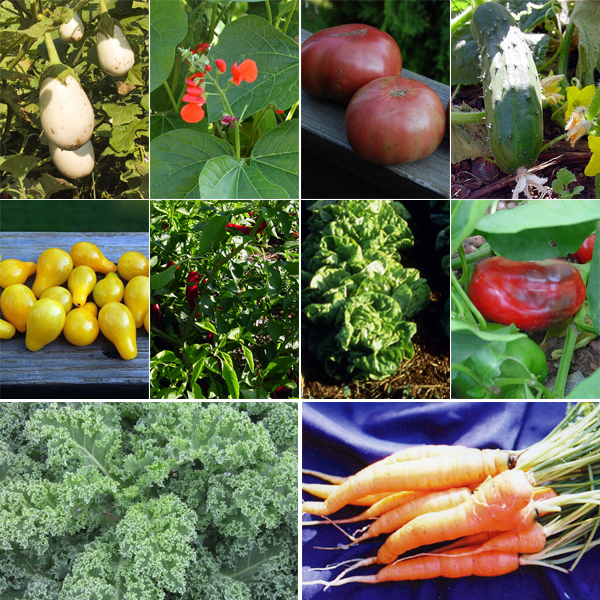 We’ll get you started with ten delicious vegetable varieties from the Thomas Jefferson Center for Historic Plants: Long Red Cayenne Pepper, Yellow Pear Tomato, Cherokee Purple Tomato, Paris White Cos Lettuce, Long Green Improved Cucumber, Scarlet Runner Bean, White Eggplant, Bullnose Pepper, Rouge Demi-Longue de Chantenay Carrot and Early Curled Siberian Kale. 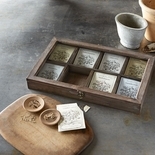 The box is 6"h x 9"w x 6"d.